Remove heavy imperfections, swirl marks, scratches, etc. with ease! 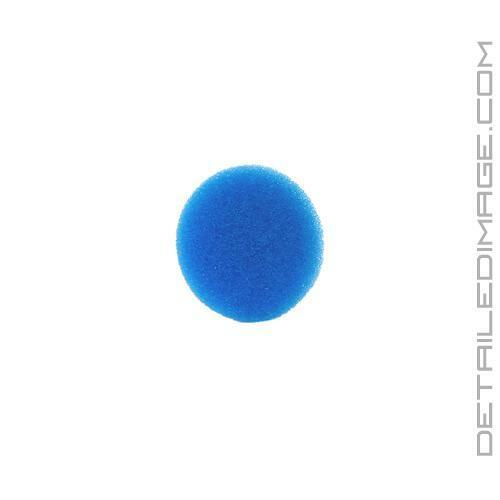 The Rupes Blue Coarse Foam Pads are designed for removing severe to moderate swirl marks, scratches, and oxidation with ease! Rupes designed their pads to work with their Big Foot Polishers and the massive throw of these polishers tended to increase the wear on regular foam pads, while making the machine feel imbalanced. Rupes packed these pads with super durable open-cell foam that is designed to withstand this excessive wear, allowing you to achieve great polishing results every time! 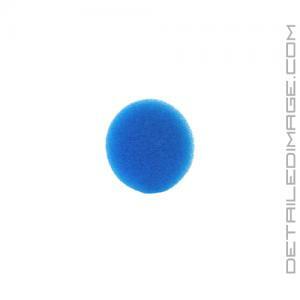 The blue cutting pad features densely packed aggressive foam that allows for a great deal of corrective power. Simply pair it with your favorite corrective compound (i.e. Rupes Zephir Gloss Coarse Gel Compound) and you will be amazed at how quickly and easily you can remove heavy imperfections in your paint! This pad will finish down extremely well, however we still recommend following it up with a lighter cutting pad and polish combo. If you are looking for a durable foam pad to help you remove heavy imperfections, pick up the Rupes Blue Coarse Foam Pad today! Simply ASTONISHING, but expect to pay for that ASTONISHMENT! Great pad. Cuts well. Only complaint is on my Rupes it does like to sling compounds so need to be careful.